austraLasia - 4846(II)_"We run for the blind!" 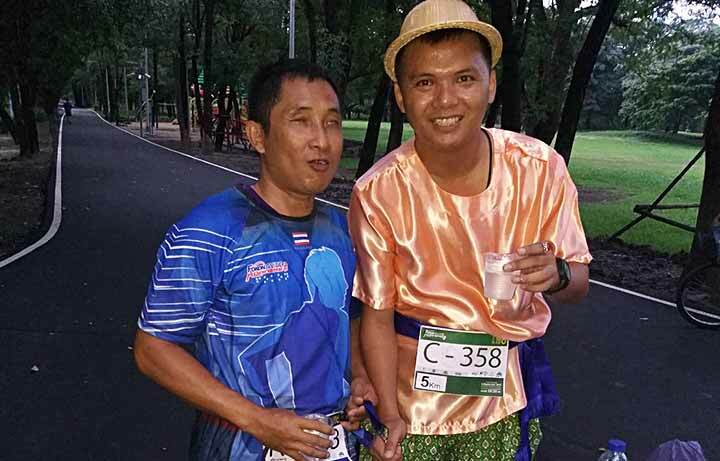 Bangkok, Thailand, 9 September 2018 -- Last Saturday was organized already the 6th edition of the "Run for the Blind". 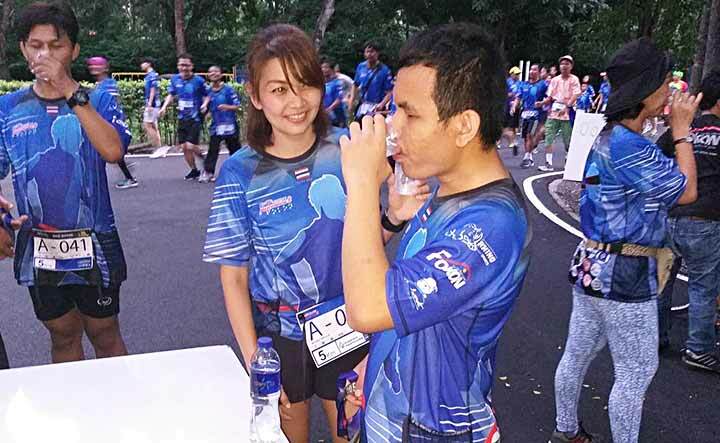 This running event was organized by a private company named Pro Color Lab Co.,LTD . The company manages all budgets including running fees, donations from sponsors, expenses for running T-shirts, awards, food and drink, and field renting and some donations given to the Skills development center for the blind. 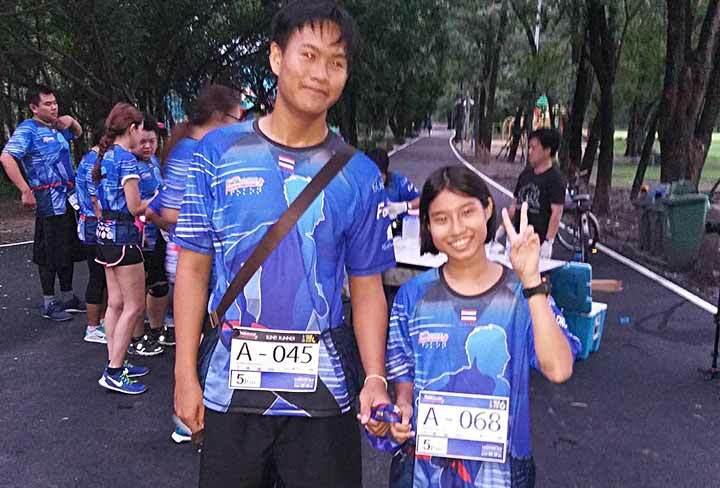 Early in the morning on September 8th some 25 students and 6 teachers from the Blind center joined the "We run for the blind # 6" event at Vachirabenjatas Park. 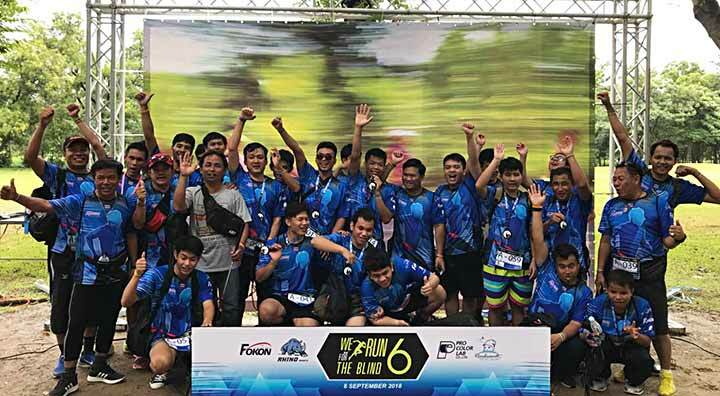 Ten Salesian students ran 10 km and other fifteen ran 5 km competition. All of them were accompanied by guide runners. One 'Don Bosco' blind student got the silver medal in 5 km race. 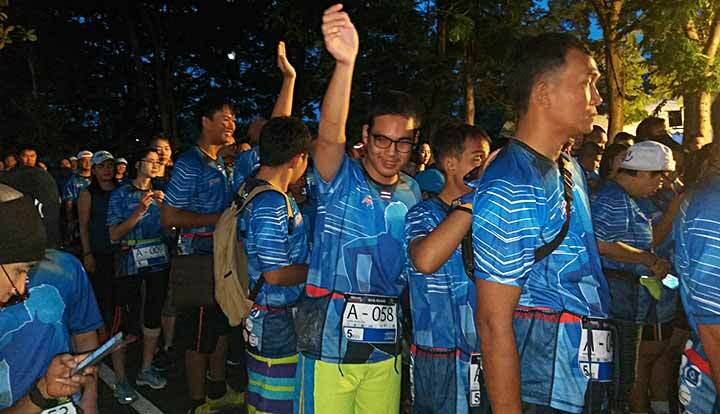 About 500 runners with their guides have been joining in this 2018 event. Salesians of Don Bosco in Thailand were invited already 40 years ago by the Royal Foundation to run the 'Skills Development Center for the Blind' in Pak Kret (Nonthaburi, Bangkok) and thousands already graduated this two year course and were able to enter well prepared the society.